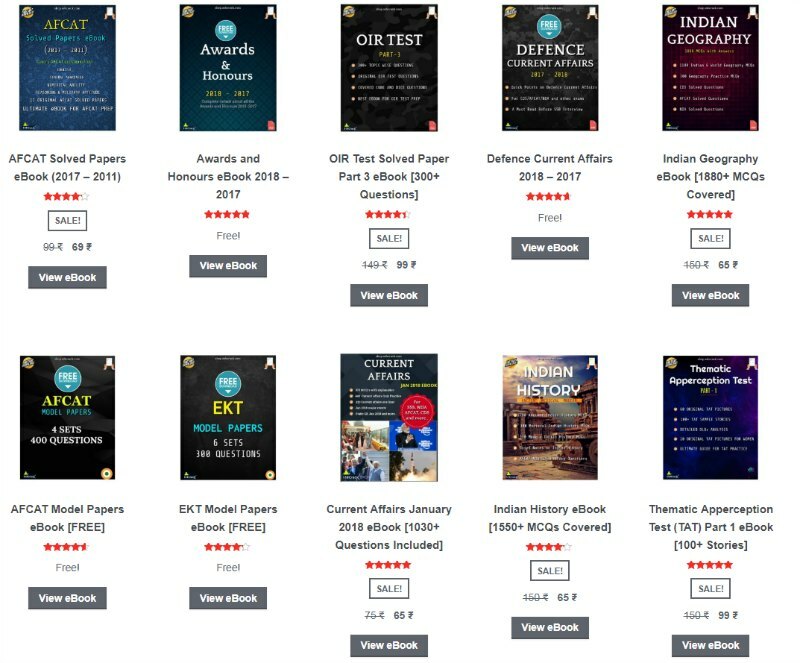 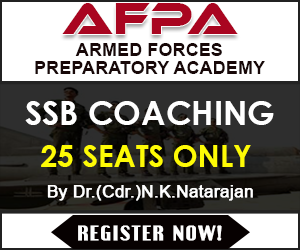 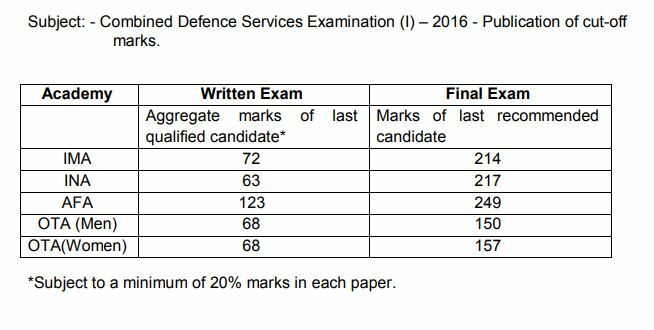 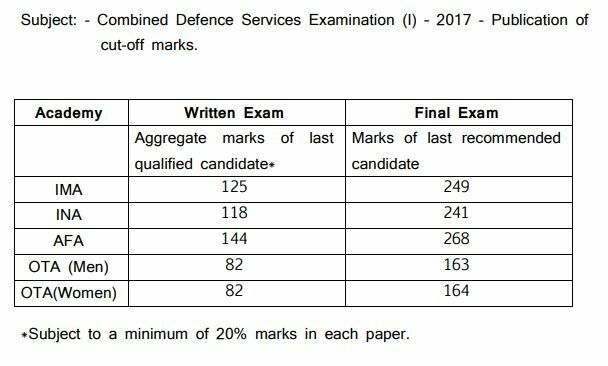 UPSC conducted the Combined Defence Service exam twice every year CDS exam was of 1st phase which was held on Feb month 2017, many eligible and interested candidates has appeared on that day and successfully given they exam. 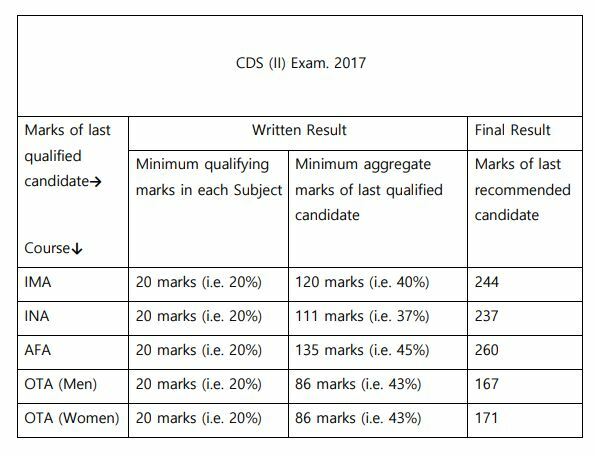 Now they all are waiting for CDS 1 2017 result and final cut off marks. 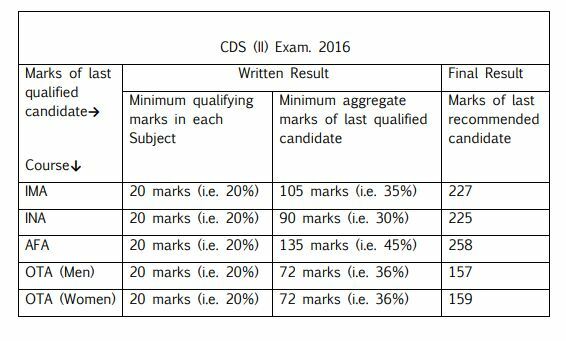 If you also looking for the merit list of CDS exam, then you must check the information which is mentioned below.